Spring break with the kids sounds fun doesn’t it?! However, when you have a diabetic in your family, its not all fun and games. Spring break, like any travel, requires advance research and preparation. Two months in advance, make sure you have all the medications, insulin, and diabetes supplies you will need for your trip ordered or in your home stockpile. One month in advance, if you will be flying, research the airline’s requirements for transporting medications, syringes, etc. on the flight, and request a duplicate copy of your prescriptions from the doctor if needed for the airline. Plan to keep all your must-have supplies with you (in arms reach) during all travel (whether by plane, train or automobile). Two weeks in advance, research the nearest pharmacy, urgent care facility, and hospital to your resort, hotel or destination, so you know where to go for help, if needed (hopefully not). One week in advance, buy and pack snacks and glucose sources that will be accessible to you in the car, train or airplane if needed for lows. Once you vacation begins, HAVE FUN! But don’t forget, you can never take a vacation from diabetes. Dangerous highs and lows are more likely to occur when your guard is down and conditions are special (e.g., extreme heat and cold). Be mindful of staying hydrated, checking your blood sugar as often as you typically do, and not overdoing it with sweets, treats, or alcohol. 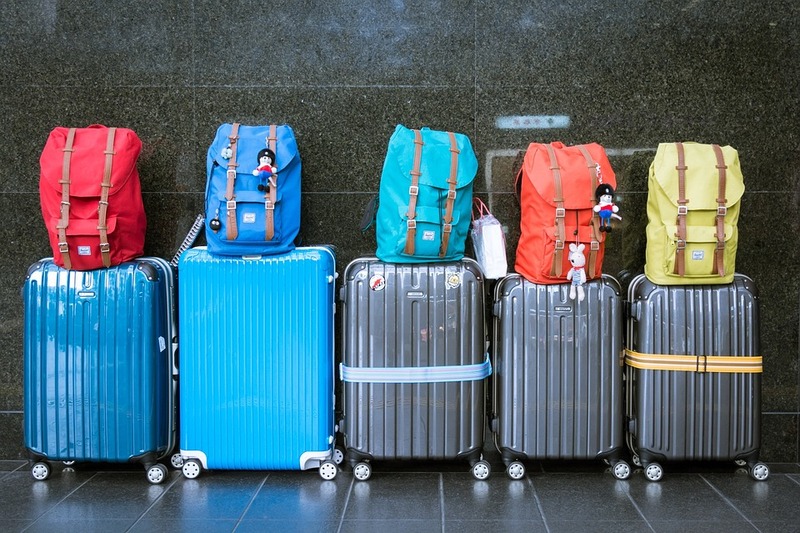 Do you have travel preparation tips or tips for while you’re away? Share them with us!